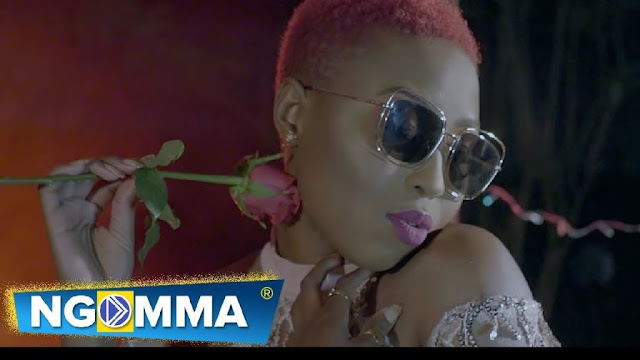 VIDEO NEW SONG || Vivian Ft. Omoakin - Sugar || MP4 Download. Vivian crosses borders to West Africa as she demands sugar from Nigeria's top artist Omoakin (Sisi Maria hit maker). A fine blend of voices and sounds from both Kenya and Nigeria.